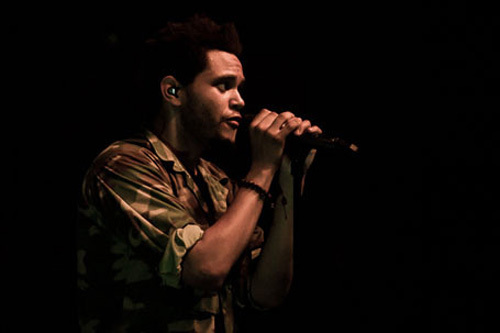 The Weeknd is just rapidly growing as a young artist, his music is simply amazing. Knocking up a label deal over at Universal Republic Records, The Weeknd is set to release a new album, a 'Triology'. Creating mastered versions to his songs off of his previous albums: 'House of Balloons', 'Thursday' and 'Echoes of Silence', The Weeknd will combine these songs into a 'Triology' album. Very nice! And if that's not enough for you, The Weeknd is also going to have his official tour for the fall/autumn in the States. Check out the dates below and see if he's coming to a city near you.